In 7 short minutes, the funicular propels you from Tignes Val Claret snow front (2100 m high) up to the Panoramic terrace (3032 m high). 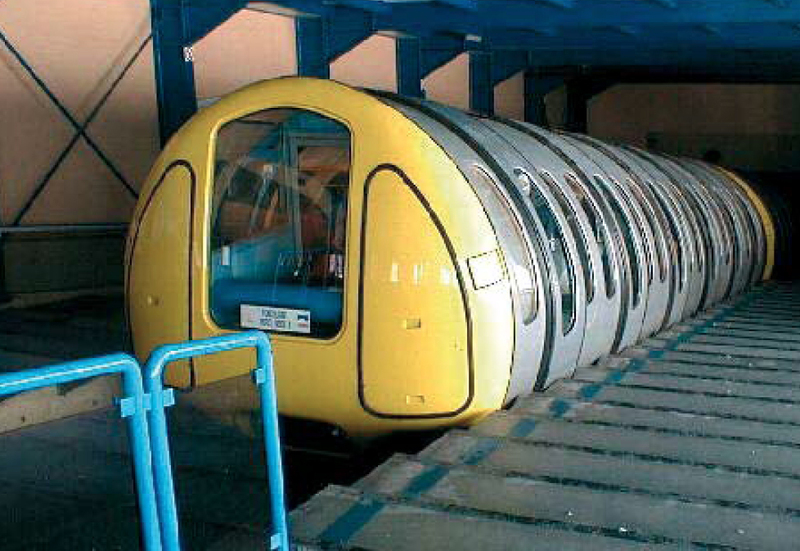 It took almost 4 years to complete the Funicular, who carried its first skiers as early as April 1993. The Snow Drop funicular can carry up to 3000 passengers per hour at a speed of 12 meters per second. The water and electricity supply of the “Panoramic” mountain restaurant (located at the end station) is done through the funicular tunnel.